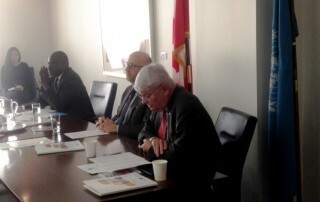 So far Norul Mohamed Rashid has created 27 blog entries. 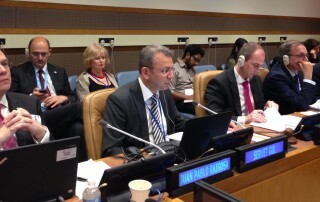 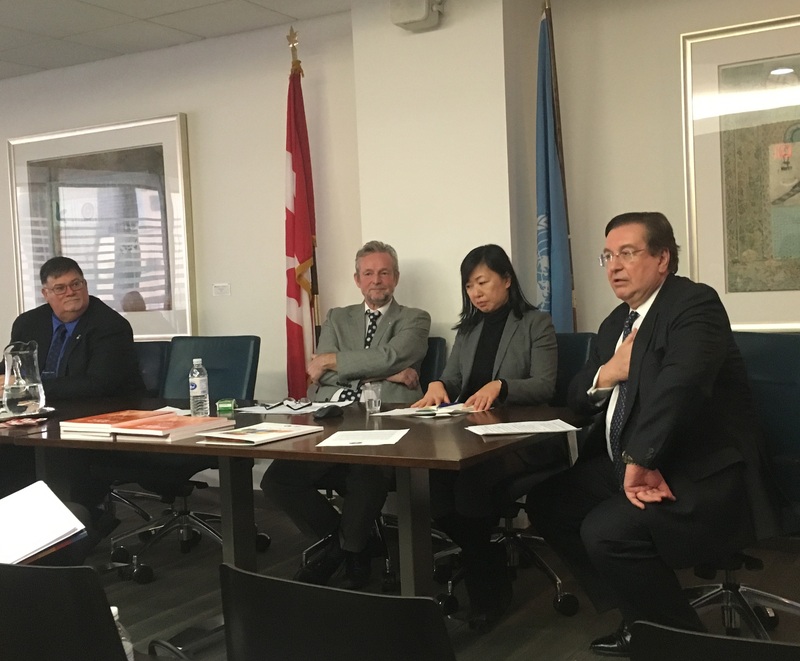 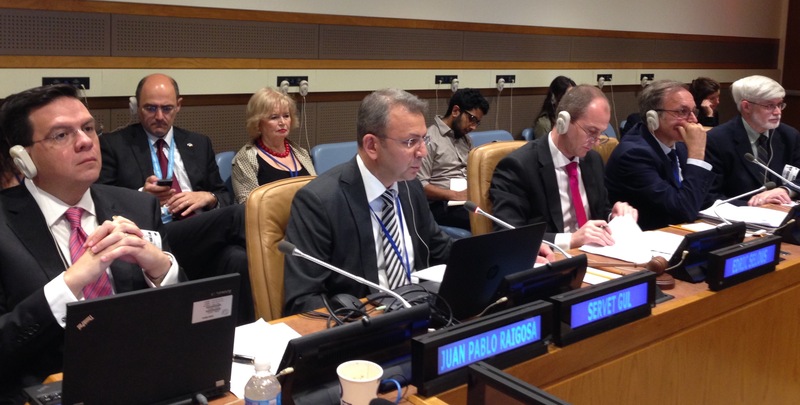 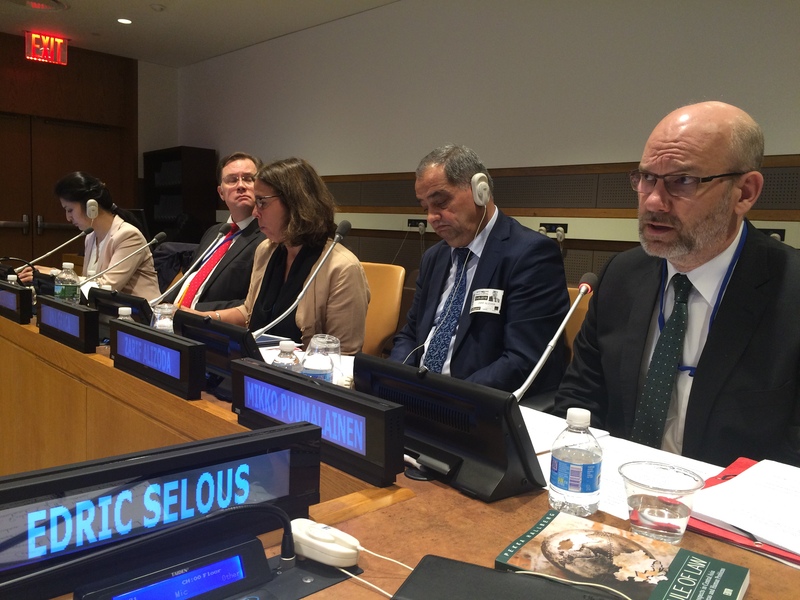 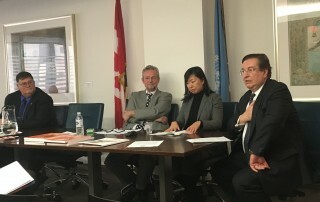 The Permanent Missions of Finland and Tajikistan to the United Nations, and the Rule of Law Unit on behalf of the UN Rule of Law Coordination and Resource Group, hosted a discussion on “Sharing national practices: Ombudsman institutions – guardians of the rule of law”, that took place in New York on 13 May, 2016. 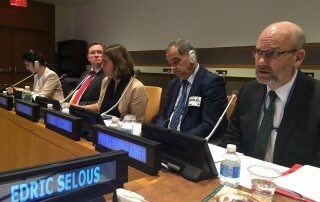 The Permanent Missions of Italy, Mexico and Turkey to the United Nations, and the Rule of Law Unit on behalf of the UN Rule of Law Coordination and Resource Group (ROLCRG), organised a panel discussion on “E-justice: sharing national experiences in enhancing transparency, effectiveness and access to justice” in New York on 1 June 2016. 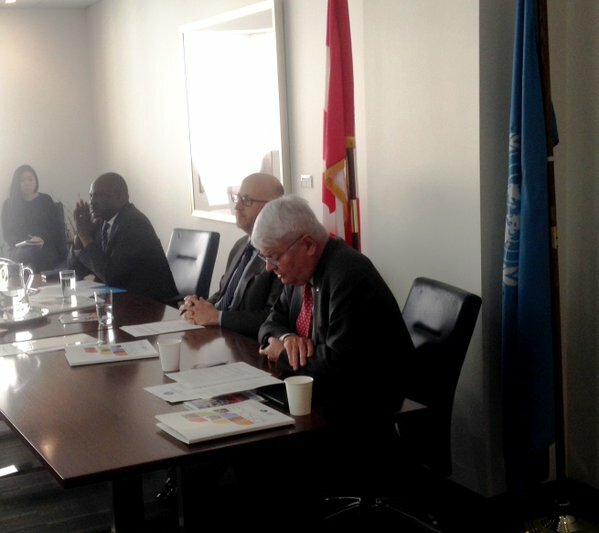 The Group of Friends of Corrections in Peace Operations, a Member States-driven initiative providing support and expert advice on correctional issues to the Department of Peacekeeping Operations, met in New York on 11 and 12 January to define the Group’s priorities for 2016 and 2017. 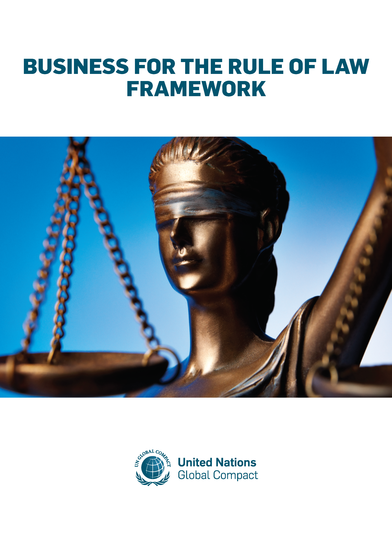 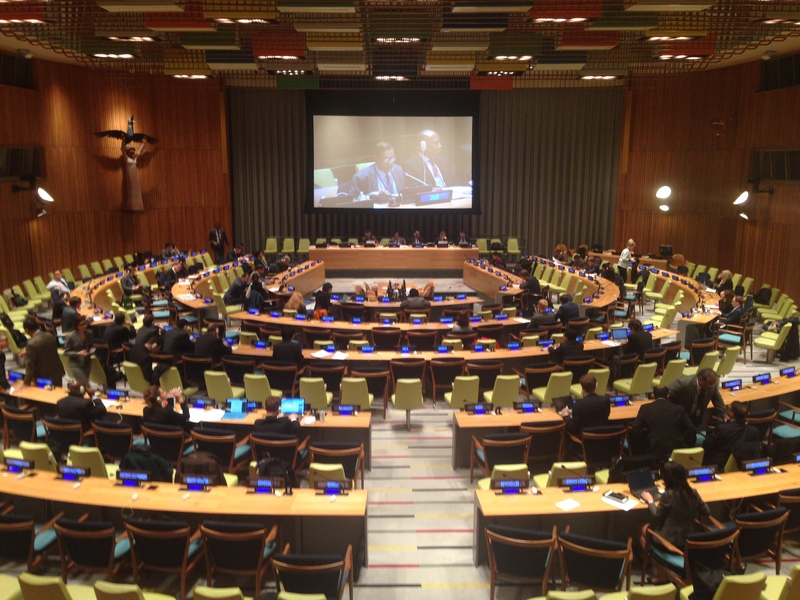 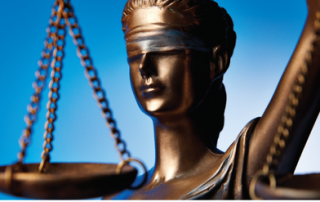 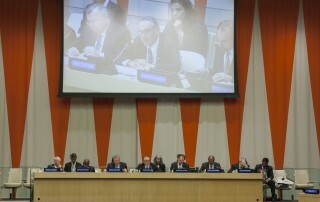 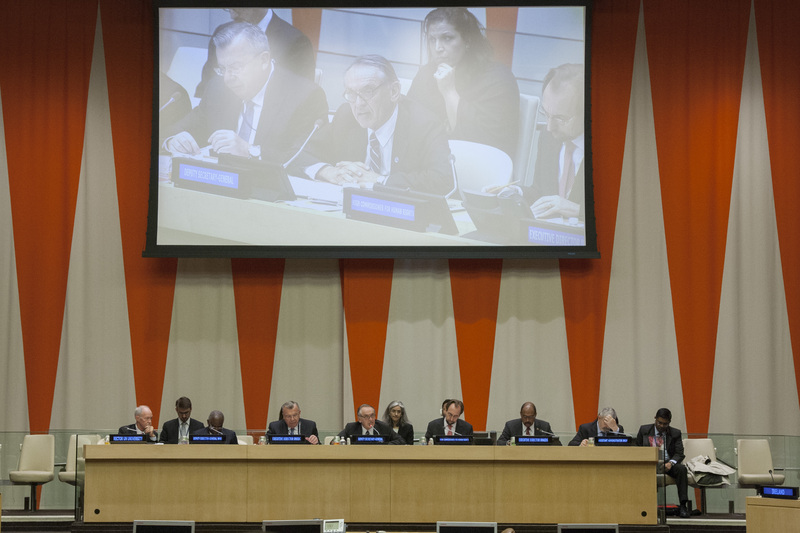 On 15-16 October 2015, the Sixth Committee of the General Assembly met to consider the agenda item on the rule of law at national and international levels. 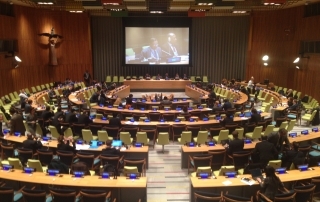 In accordance with the decision of Member States, the subtopic of the debate was ‘the role of multilateral treaty processes in promoting and advancing the rule of law’.